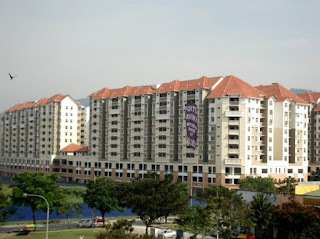 Fortune Avenue is a mixed development by Asian Pac Holdings located at Kepong Kuala Lumpur. 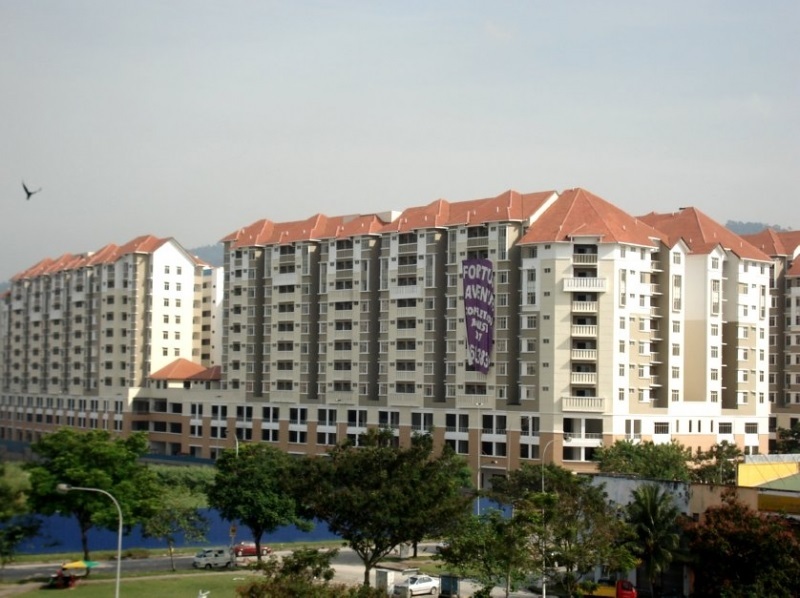 Fortune Avenue consisting 750 residential units and 77 shop units. The built-up area for the condominium units ranging from 1,137 sq.ft. to 1,954 sq.ft. Built-up Area : 1,137 sq.ft. - 1,954 sq.ft.